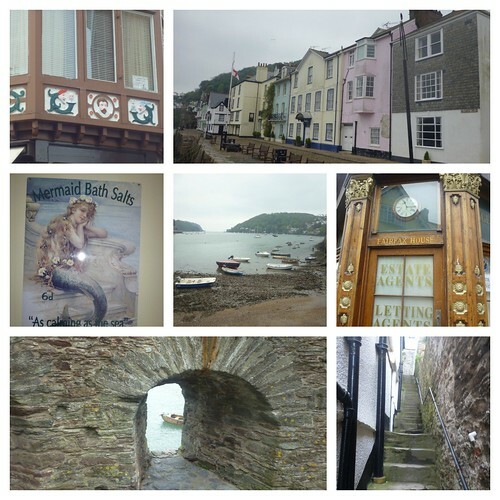 Dartmouth is such a beautiful town full of candy coloured houses and creepy looking steps. Already want to go back. Ha,that kiddie gave me a start,I thought it was some sort of sausagey thing at first! Aha that is Lola Ruby Tuesday my gorgeous niece!